Part of your CLASSIC SERIES, here is a B-52 Stratofortress tachometer mounted on a stand. 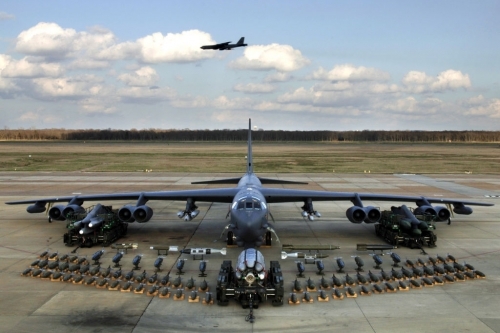 The Boeing B-52 Stratofortress is a long-range, subsonic, jet-powered strategic bomber. The B-52 was designed and built by Boeing, which has continued to provide support and upgrades. 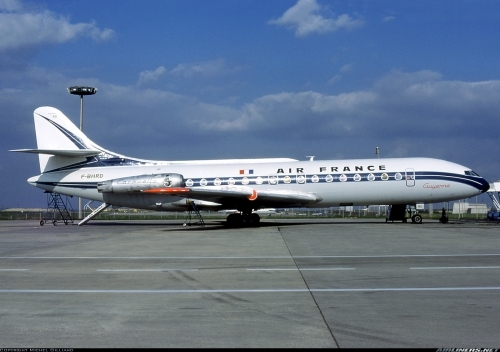 It has been operated by the United States Air Force (USAF) since the 1950s. 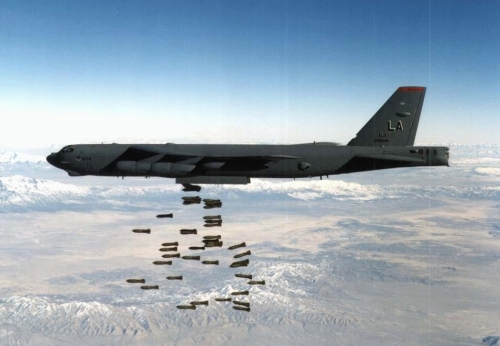 The bomber is capable of carrying up to 70,000 pounds (32,000 kg) of weapons. Here is the chance to get a piece of a flying legend !!! Available in very LIMITED quantities.